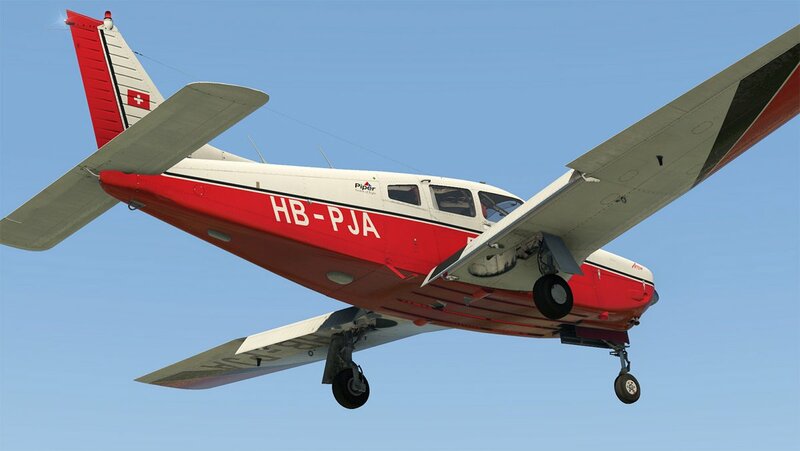 Just Flight, in partnership with Thranda Design, are proud to present their first add-on for X-Plane 11 – the PA-28R Arrow III. 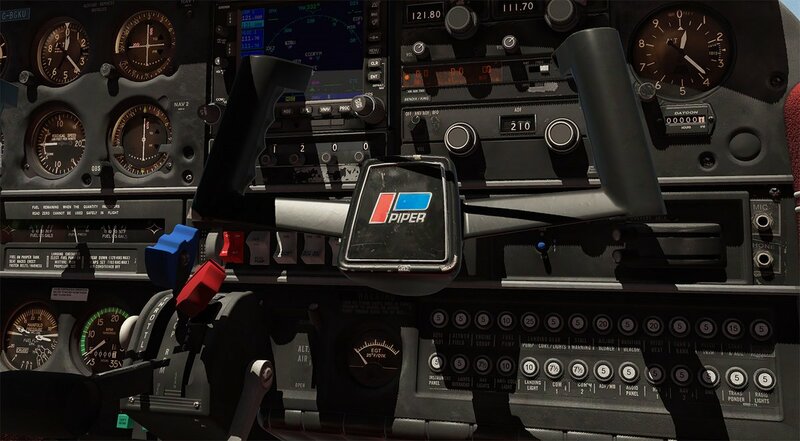 Following on from their award-winning TB-10 Tobago & TB-20 Trinidad, Tornado GR1, L-1011 Tristar Professional and Canberra PR9 add-ons, this highly detailed simulation of the PA-28R Arrow III has been developed by Just Flight's in-house team and the team at Thranda Design following comprehensive, hands-on research with a real-life Arrow III, G-BGKU, based at Conington Airfield. 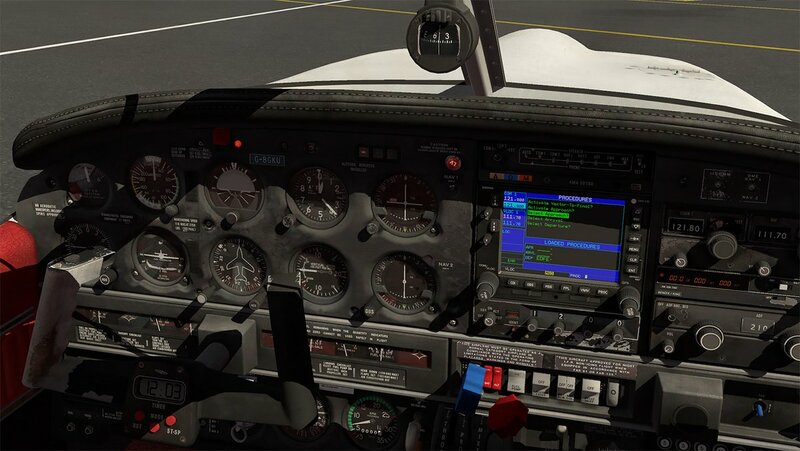 The PA-28R Arrow III for X-Plane 11 features PBR materials with real-time environment reflections for superb quality and realism, 4096 x 4096 textures for the highest possible texture clarity and numerous animations including a multi-animation passenger door that, when open, responds to G-forces and air resistance. 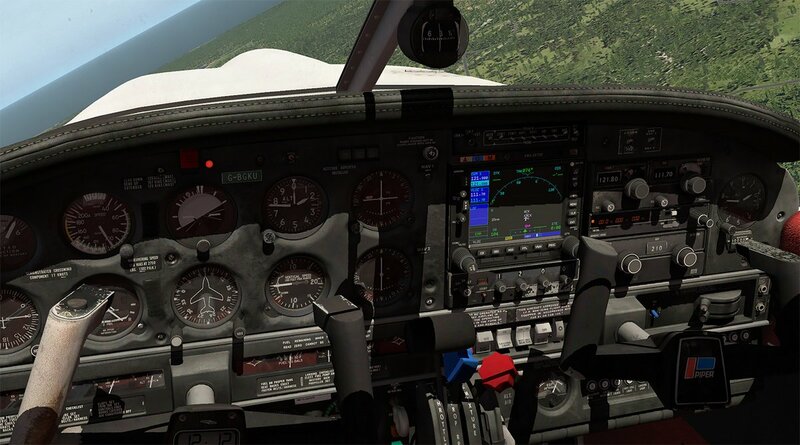 Detailed normal mapping for down-to-the-rivet precision of aircraft features. Custom sounds for switches, doors, gear warnings and more, featuring accurate location placement of sounds in the stereo spectrum, 3D audio effects, atmospheric effects, adaptive Doppler, exterior sounds spill in when window or door(s) are opened, different sound characteristics depending on viewing angle etc. 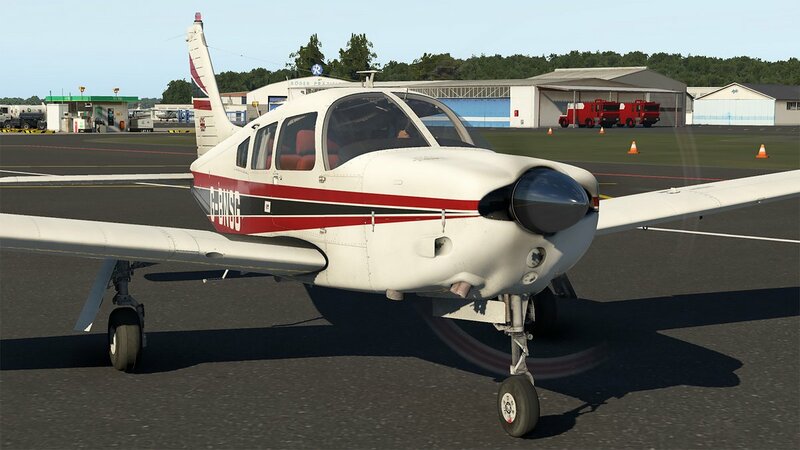 XPlanereviews.com "Quality detail - Sounds - Flying&handling" triangle. 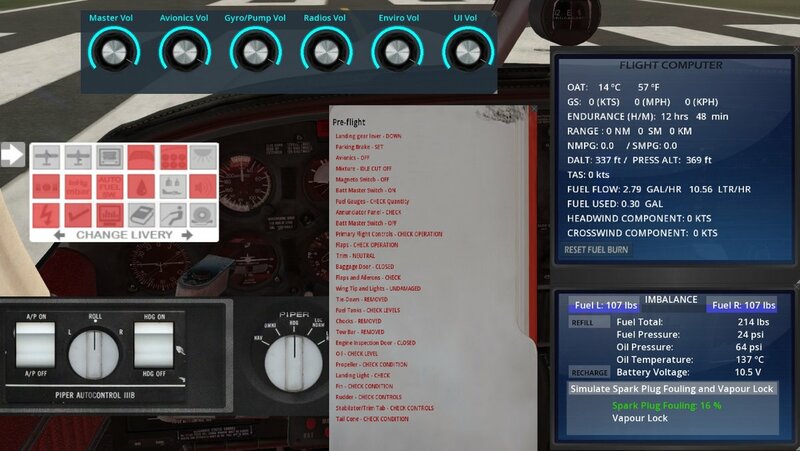 In all corners in these areas then this PA28 is just exceptional.."
Made spark plug fouling rate and Vapour lock configurable via manifest.json file. 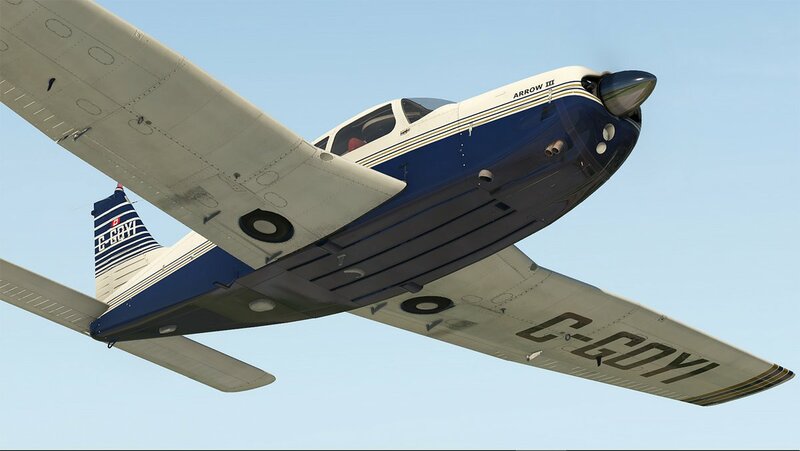 Removed default wing condensation effects. (They're excessive by default). 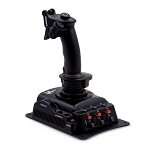 Added in-house weight and balance manager (operable with scroll wheel). A mini tutorial is included.